ARM-powered flying mercy bot to the rescue! A British-led Japan-based group is building a free-software-powered flying robot for use by disaster relief organisations – and at its heart is tech darling the Raspberry Pi. There are lots of uses for the £30 Pi, from an educational device to a media player, if you can get hold of one of the boards. OpenRelief is planning something rather more ambitious: to use the credit card-sized computer as the brain of an autonomous flying drone – not as a killer robot, for once, but to help save lives instead. OpenRelief announced at LinuxCon in Japan last week that it aims to use free and open source software (FOSS) and inexpensive commodity hardware to help relief organisations. Its first project will be the aforementioned flying robot, which will have an impressive range of abilities – as well as an onboard camera and image analysis, the aircraft will be able to carry weather and radiation sensors. Rather than just being a radio-controlled model, the drone will have an autopilot so it will not need line-of-sight guidance nor a skilled pilot. Its users will be able to feed it a route and it will make its own way around it and then return to base and land unaided. OpenRelief co-founder Shane Coughlan is something of a British FOSS veteran – one of his first projects was OpenGEM, a distribution of Digital Research's GEM Desktop that was released as open source software at the end of 1990s. The inspiration for OpenRelief came from his efforts to help in the aftermath of Japan's earthquake in 2011, having moved to the Asian nation a few years earlier. As one of the volunteers driving supplies across the country he was hampered by a lack of information about the disaster region: there was little data about conditions in the affected areas, such as which roads were usable, and obtaining even this small amount of knowledge was very dangerous. Coughlan helped with GPS mapping of the area to give aid agencies more of an idea of what was going on. This provided the idea behind OpenRelief: that a small autonomous aeroplane will be able to explore inaccessible disaster-struck areas at low altitude, bringing back aerial photographs. One of the enhancements that OpenRelief is building is its own image-recognition software that will be able to spot smoke, roads and people in the affected area. Ultimately, the plan is that the mercy drone will be able to approach such points of interest and capture close-up pictures under its own cognisance. 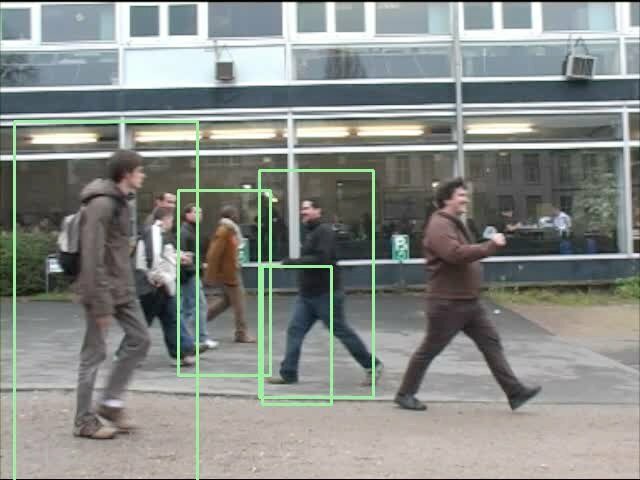 In the first version, though, image analysis will mainly be performed in conventional portable computers after the plane has returned and landed – but computer-vision algorithms should be able to bring trouble spots to the attention of aid workers. OpenRelief is literally and metaphorically aiming high, but much of the work is integration. The airframe is an existing design and the various control electronics are off-the-shelf boards. Prototyping began using the Beagleboard, but OpenRelief has switched to the less powerful but also far less expensive Raspberry Pi; currently it's running Debian 6 but the group is investigating the new Raspbian version, which adds support for the ARMv6 CPU's hardware floating-point maths unit. The Raspberry Pi controls the computer-vision system that uses the OpenCV library and a Sony Super HAD II camera. There's also a Nanode-based radiation detector with a choice of sensors, plus another Nanode controlling off-the-shelf weather sensors. Both communicate with the Raspberry Pi over plain old Ethernet. 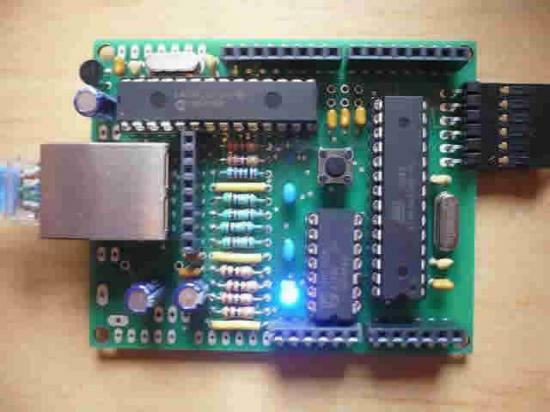 Control of the aircraft is a separate system, based around an Arduino microcontroller board and the ArduPlane software from the DIYDrones community. The team is truly international. Aside from Coughlan in Japan, another Brit, Karl Lattimer, is building the prototype craft in the UK, while the computer-vision team is in New Zealand. As Coughlan puts it: "When completed, the robot will be small enough to be launched from anywhere and smart enough to recognise roads, people and smoke. It will use sensors to measure weather and radiation. The information it collects can then easily be shared with disaster management systems like Sahana Eden and Ushahidi." OpenRelief is publishing all its plans and code online – the source at Gitorious and schematics on Solderpad. The team is also working hard at documentation – it will not be selling the drones itself, but handing all the information to organisations so they can build their own at a planned cost of between $750 to $1000 per unit, depending on component choices. Coughlan's consultancy OpenDawn is paying for the prototypes.